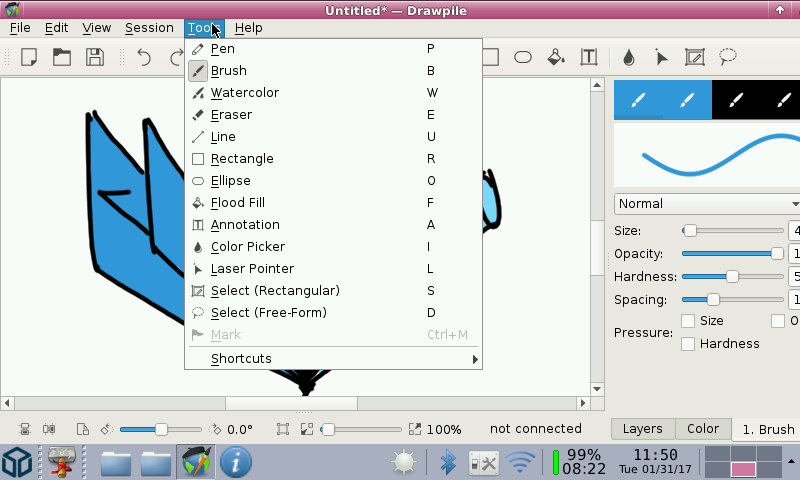 Drawpile is a Free software collaborative drawing program that allows multiple users to sketch on the same canvas simultaneously. 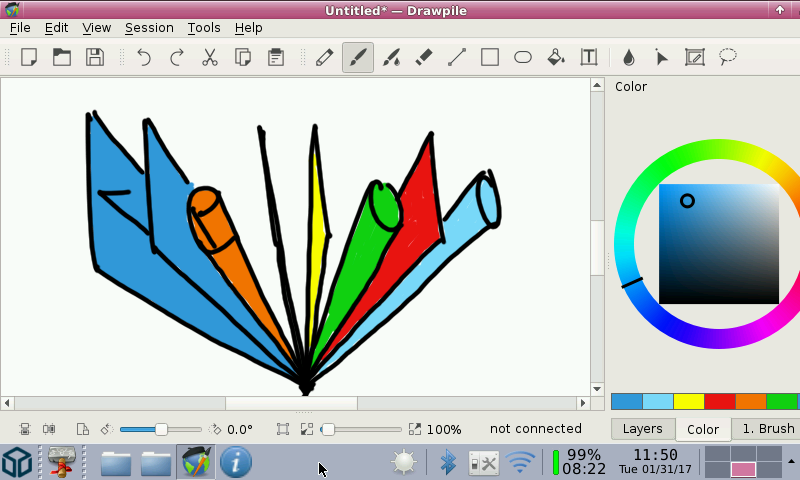 You can join existing sessions, create your own or paint by yourself. Great to see this updated. I will vote 5/5 as soon as you update to QT 5.7 + more updated libs from latest Codeblocks PND. Keep up the good work.